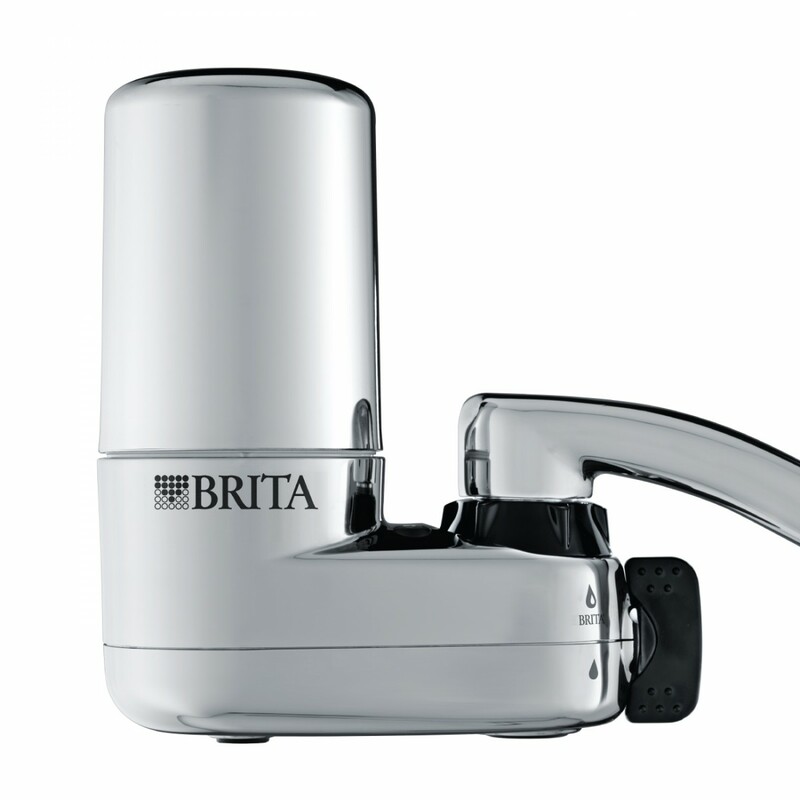 With its beautiful chrome finish, this Brita faucet filter system (model #35618) is one of the most stylish ways to ensure you serve the cleanest tasting water, right from your tap. After a simple tools-free installation, this filter will go to work, reducing up to 99% of cysts, lead, asbestos, sediment, chlorine taste and more. 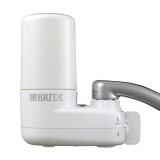 A genuine OE faucet filter system from Brita that provides great tasting water for up to 100 gallons per filter change. Order the chrome Brita faucet filter system your kitchen need, online from us today. The BRITA-35618 does not reduce fluoride. 1. Remove aerator from faucet. 2. Determine if you need to use an adapter. 3. 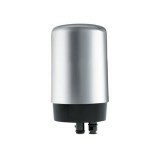 Attach the base system to your faucet. 4. Insert filter cartridge into filter cup. 5. 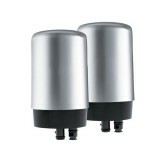 Flush the new filter cartridge with water.